The neck is made up of 7 vertebrae, while the entire spinal column consists of 24 moveable vertebrae and 2 fused bones for a total of 26 bones. Ligaments and muscles connect the bones together and help keep them aligned. The spinal column provides the main support for your body, allowing you to stand upright, bend, and twist. From the side view, the spine has 3 natural curves that help to absorb shock, maintain balance, and allow range of motion. Medical studies recommend spinal manipulation as the most effective, least expensive treatment choice for back and neck pain. 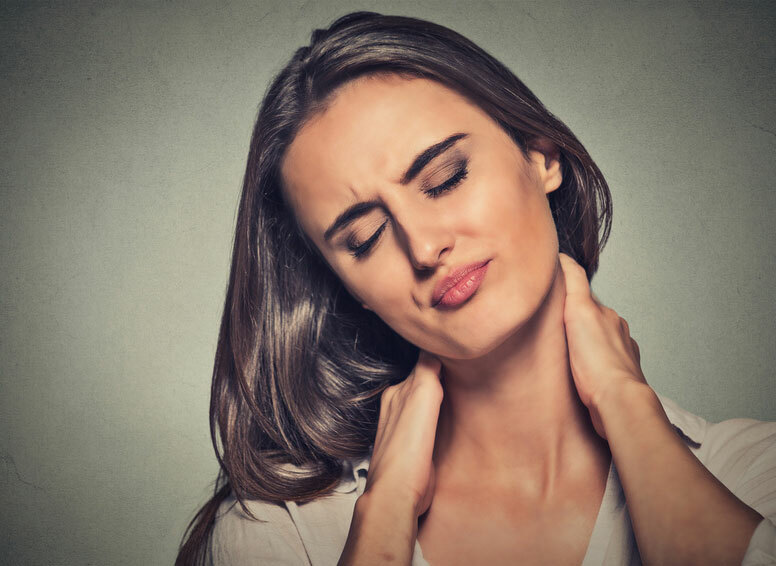 Neck and Back pain can be caused by many reasons, such as having poor posture, wear and tear, overuse, a car accident or sport injury, but it all really comes down to a problem with the bones and joints in your spine. When these joints become stuck or immobile, they can create inflammation in the area. Over time, the inflammation builds up, irritates the nerves in the area and causes you pain.This problem is called a Subluxation. Chiropractic removes the subluxation to allow your body to function at its greatest potential and allow you to get back to the activities you love.